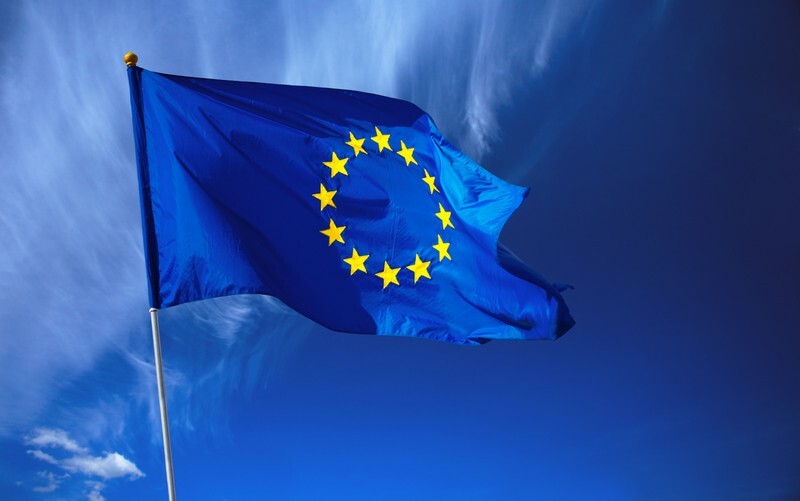 On October 8, the European Parliament voted against Amendment 71 or the new Tobacco Products Directive, which would have seen electronic cigarettes regulated as medical products and sold only in pharmacies. It’s not clear whether it was the pleas of reputed physicians, the information campaigns of organizations like the Electronic Cigarette Industry Trade Association (ECITA) or just common sense that made the lawmakers see reason, but in the end they voted against the proposal to regulate e-cigarettes as pharmaceuticals, a measure that would virtually annihilate the electronic cigarette market as we know it, allow Big Tobacco to handle its business as usual and put these revolutionary devices in the hands of pharmaceutical companies. 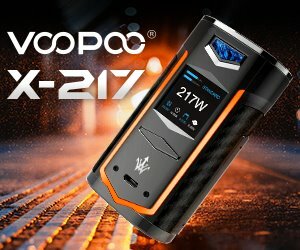 Despite heavy lobbying and waves of unsubstantiated claims that e-cigarettes are nothing but a gateway to smoking and that they undermine years of anti-smoking campaign progress, the Members of the European Parliament decided to reject Amendment 71 and instead treat electronic cigarettes as they do conventional tobacco cigs. “This is a fantastic result for public health and the millions of smokers around Europe who are switching to e-cigarettes,” said Charles Hamshaw-Thomas, corporate affairs director of E-Lites, the UK’s largest electronic cigarette brand by sales volume. “Common sense has prevailed.” Companies like E-Lites, supported by thousands of e-cigarette users had lobbied hard against the restrictive medical regulation proposed in the new tobacco directive, and welcome the result of Tuesday’s vote as a major victory. However, another disputed proposal, Amendment 170, was passed. 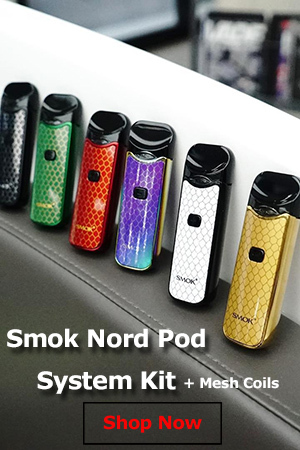 It includes measures to restrict the sale of e-liquids with a nicotine content over 30 mg, the mandatory inclusion of health warnings and advertising restrictions. “The key aim of today was getting rid of medical legislation,” ECITA spokesperson Katherine Devlin said. 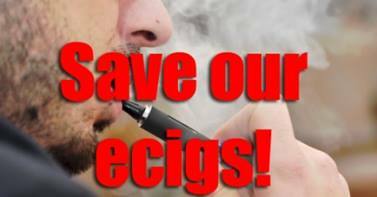 However, from our perspective there is still a lot wrong with amendment 170, and over the coming weeks we will be ensuring that it is appropriate.” She claims there are already seventeen directives that apply to electronic cigarettes, including testing processes and safety measures such as child-proof caps for e-liquid, and electronics and battery testing for hardware. 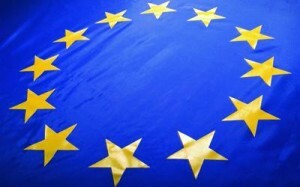 The European Parliament’s decision to toughen up regulations on tobacco products, but pull back on the issue of regulating electronic cigarettes as medicinal products has put them on a collision course with the European Council, whose members voted in favor of Amendment 71. “The proposition to regulate them as tobacco products won with a majority. That’s probably the biggest difference with Council now,” said Linda McAvan, the Parliament’s rapporteur for the legislation, in a press conference. However, she hopes to negotiate an agreement between Parliament and Council by Christmas. 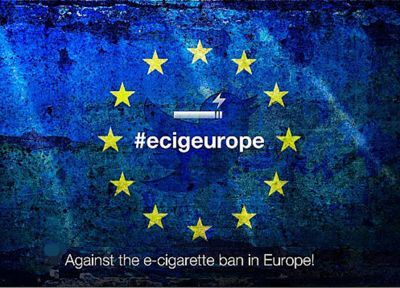 After that, the new Tobacco Products Directive has to be discussed with the national governments of all member states. Although the fight on the European front is not yet over, experts believe that after Tuesday’s vote, the finish line is finally in sight, after one of the hottest debates in the history of the European Union. Faced with what seemed a very stiff opposition from European lawmakers, electronic cigarettes managed to come out on top. We have yet to see if their decision will have any influence on the upcoming regulations from the Food and Drug Administration, in the United States. The FDA is expected to finally announce its proposed regulations by the end of October, although the federal shutdown could push back that deadline.